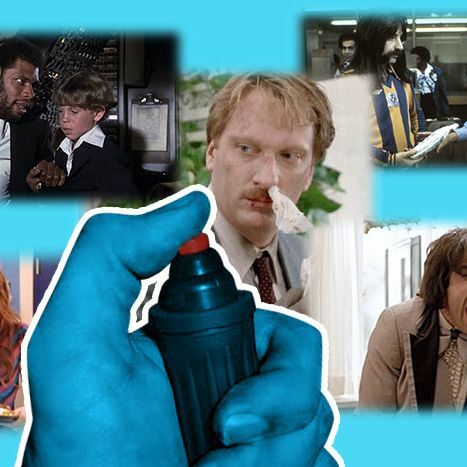 Vulture Quiz: Can You Guess 20 Movie Comedies From Their IMDb Plot Keywords? The World’s End, the latest film by Simon Pegg, Nick Frost, and writer-director Edgar Wright, is classified as a comedy, but it dips its toes into so many genres that the movie is easier to define by its details — like the helpful plot keywords listed on its IMDb page. (“Heavy drinking,” “the year 1990,” “apocalypse” sum it up pretty well.) That got us thinking: How easy (or difficult) would it be to identify other comedies by the often very specific plot keywords they’re tagged with on IMDb? The quiz below is designed with that in mind. Here’s how it works: For each of the twenty questions, we’ll reveal five plot keywords one at a time and give you four comedies to which those keywords could refer. The fewer keywords it takes you to arrive at the correct answer, the more points you’ll score. Now, fire up that comedy memory and get going on this thing before Simon Pegg shows up and drags you on a pub crawl.